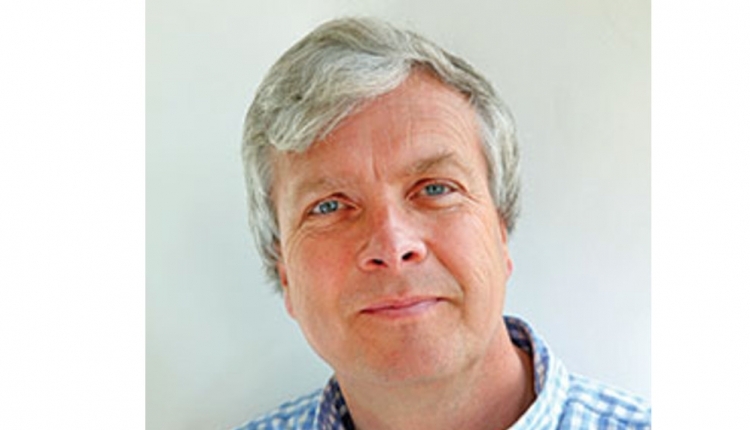 By Rick D. Watters And Frank Welcome, D.V.M. In order to manage new infections one has to use a CMT paddle and identify the quarter responsible for the elevated SCC. Next, collect a sample from all CMT positive quarters and submit for culture. Evaluation of test day data (monthly somatic cell count-DHIA) includes monitoring infection status. But again, infection status will only provide numbers that may be above or below your stated goal. Somatic cell count, bacteria counts, test day SCC, new infections, and the like are all results where a number is provided for evaluation. Yet the true management of quality comes from knowing the organisms that cause the quality numbers. 1. You cannot manage the SCC, but you can manage the organisms that cause the elevated SCC. 2. You have to use the test day data to manage the cow(s), not the bulk tank. What should one do with their test results when they get them? Identify cows with new infections. Those are the cows with an SCC greater than 200,000 cells per milliliter (mL) on this test and a SCC under 200,000 cells per mL on the last test. 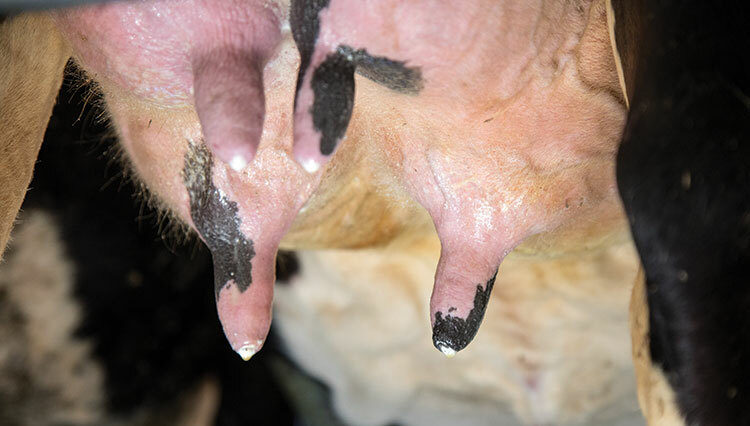 Most animals with new infections are considered subclinical because if those cows had a clinical infection you would already know what quarter(s) are responsible for the elevated SCC. In order to manage the new infections one has to use a CMT (California Mastitis Test) paddle and identify the quarter(s) responsible for the elevated SCC. Next, collect an individual milk sample from all CMT positive quarters and submit for culture. Then, manage each cow based upon the aerobic culture results. Managing cows when they have a new infection and when you know the organism responsible for the infection will help reduce the number of animals that become chronically infected. Simply pulling the top five or 10 cows from the milking string and milking them last or withholding them from the saleable milk will have a temporary positive impact on the SCC, but it will not solve the reason for the elevated SCC. 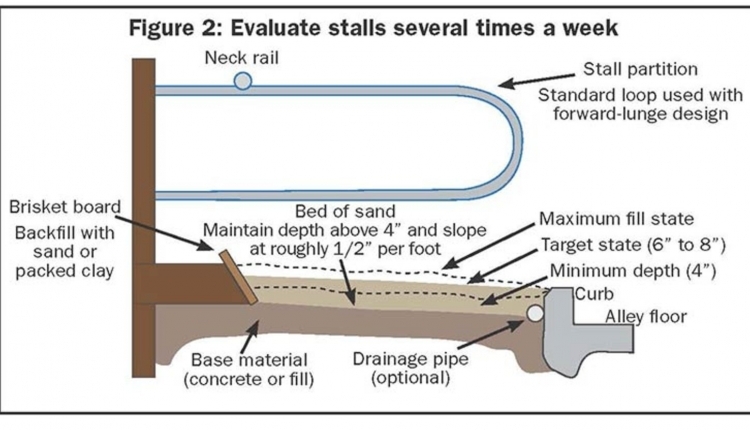 Table 1 illustrates this point. 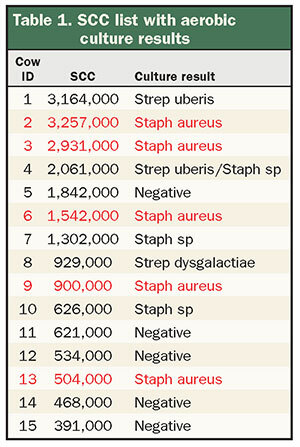 If one were to remove only the top 10 cows based on SCC from the bulk tank, but milk those cows in the same order, the risk of spreading Staph aureus would not be reduced. If one were to move the top 10 cows by SCC or the cows with a SCC over 1 million cells per mL to the last group of cows milked, then there would still be one or two cows with Staph aureus milked within the general population of the herd. Table 1 shows why the removal of high SCC cows from the bulk tank is only a temporary solution to the elevated SCC. One can expect that on the next test day there will be different cows with a SCC greater than 1 million cells per mL and also infected with the contagious Staph aureus organism. 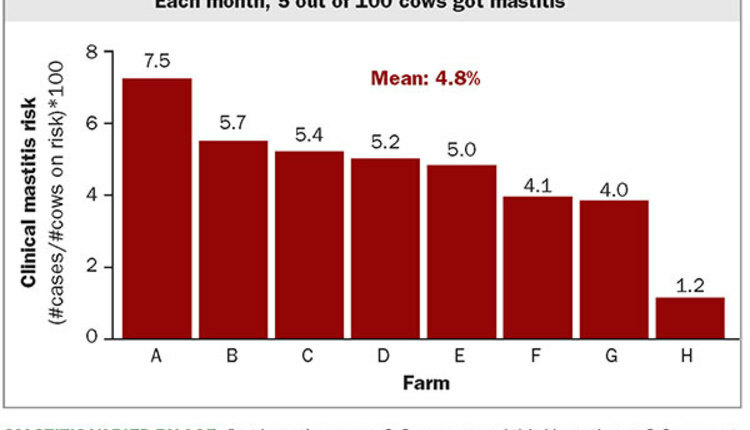 Dairy producers are also provided bacteria counts on each load of milk. But again, the number provided is only the total count of the bacteria present and not a summary of each bacteria type that is present. What value is there in knowing that there are 3,000, 8,000, or 21,000 cfu (colony forming units) per mL of bacteria present in a tank? We can all agree that a bacteria count of under 5,000 cfu per mL is good and that a count less than 10,000 cfu per mL is achievable. 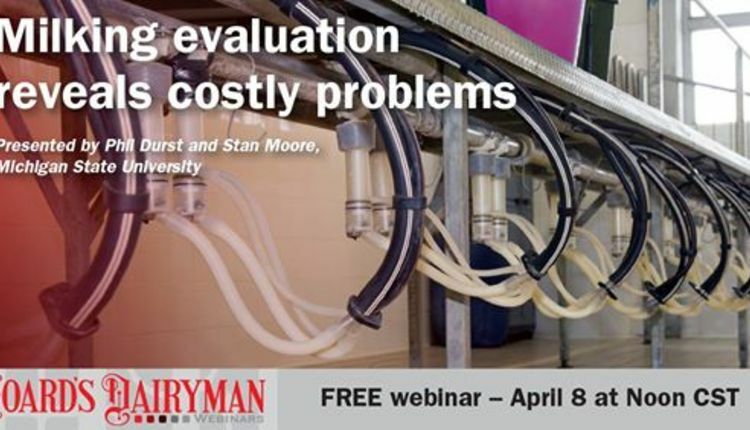 Sure there is a difference in the number of bacteria present in the tank when comparing 3,000 to 21,000 cfu per mL. However, if one knows what bacteria is present, then they can put a management plan in place to control the presence of the specific bacteria in the tank. If a bulk tank has a bacteria count of 12,000 cfu per mL and Staph aureus is identified in the tank, the management plan will be different than if E. coli, Klebsiella, or Streptococcus organisms were identified. As stated in previous articles, it is important to collect a duplicate milk sample of all loads of milk that leave the farm so that you may submit the duplicate sample for quantitative analysis when there is the report of an elevated bacteria count in the tank. It is important to know the different organisms present in your bulk tank in order to be able to manage the bacteria count. Performing quantitative bacteria counts on pre- and postpasteurized milk is also important if one is trying to verify that the pasteurizer is working properly. 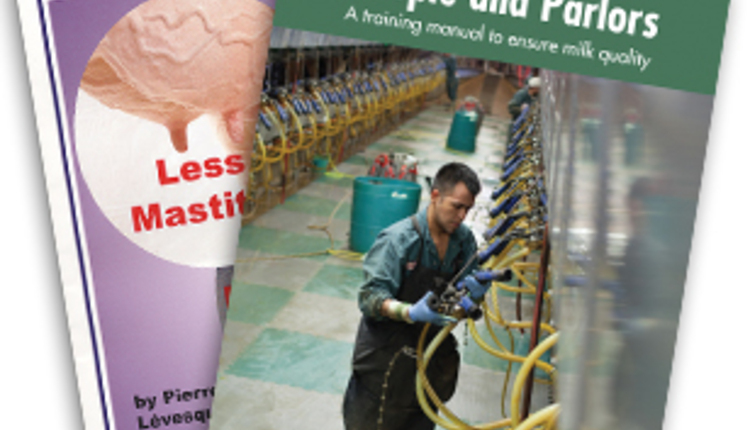 To determine if a pasteurizer is working properly, collect samples prior to pasteurization, immediately after pasteurization (within pasteurizer if being transferred to holding tank), in the holding tank after pasteurization, and when the first calf is fed. This sampling process will allow one to determine if the pasteurizer is working properly or if postpasteurization contamination is present. Table 2 shows the pre- and postpasteurized bacteria counts are virtually the same with high levels of Streptococcus species being present both pre- and postpasteurized. At a quick glance one would think that the pasteurizer failed because the Streptococcus species were present before and after pasteurization. Further laboratory tests identified the prepasteurized Streptococcus species as Lactococcus and the postpasteurized Streptococcus as Enterococcus. The selective bacteriological media used in the laboratory is the reason why organisms are lumped into the Streptococcus genus. The further diagnostics allows for the potential identification of the exact genus and sometimes the species. This indicates that the pasteurizer was functioning properly given the elimination of Lactococcus species in the postpasteurized samples and that post pasteurization contamination may be an issue. Further investigation found that a milk additive included postpasteurization contained Enterococcus. In the end, if one was only looking at the bacteria count of the pre- and postpasteurized milk samples, then the conclusion would be a faulty pasteurizer. 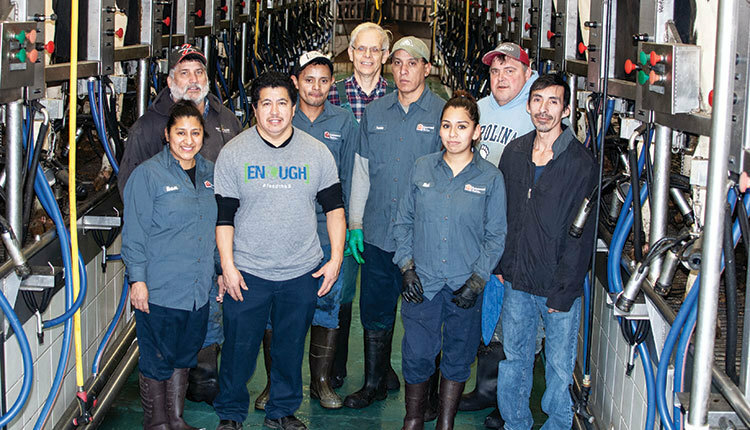 The farm team would be focusing their time and money on fixing the pasteurizer. Bacteria counts, bulk tank SCC, test day SCC, and individual cow SCC are all extremely important values that help one monitor milk quality and udder health. However, in order to manage the SCC and bacteria count, one must know the bacteria that is causing the count.